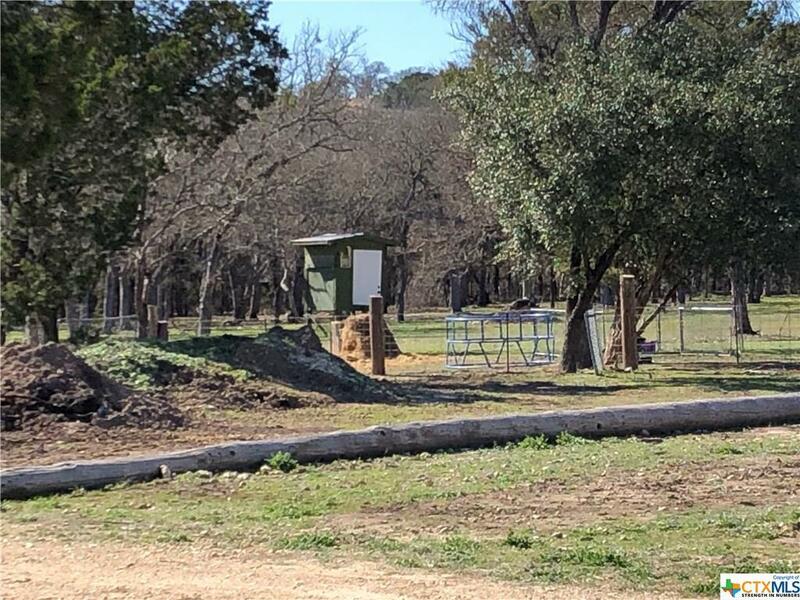 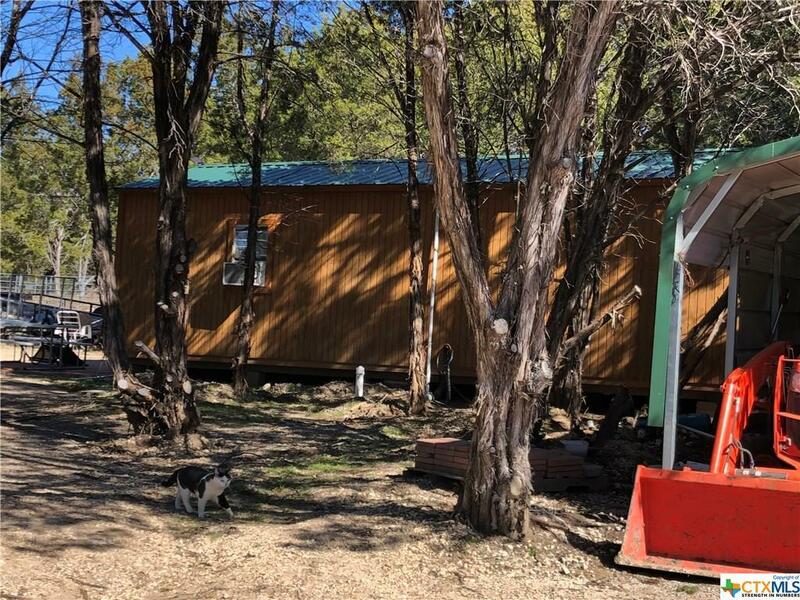 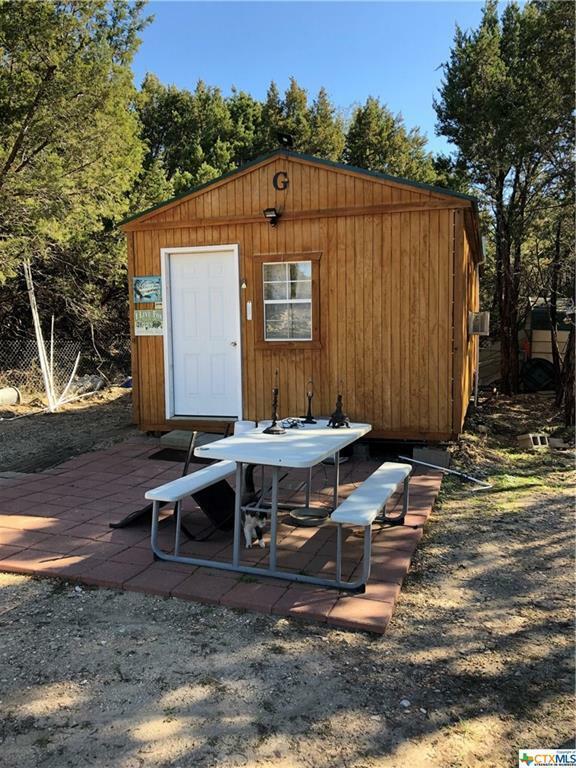 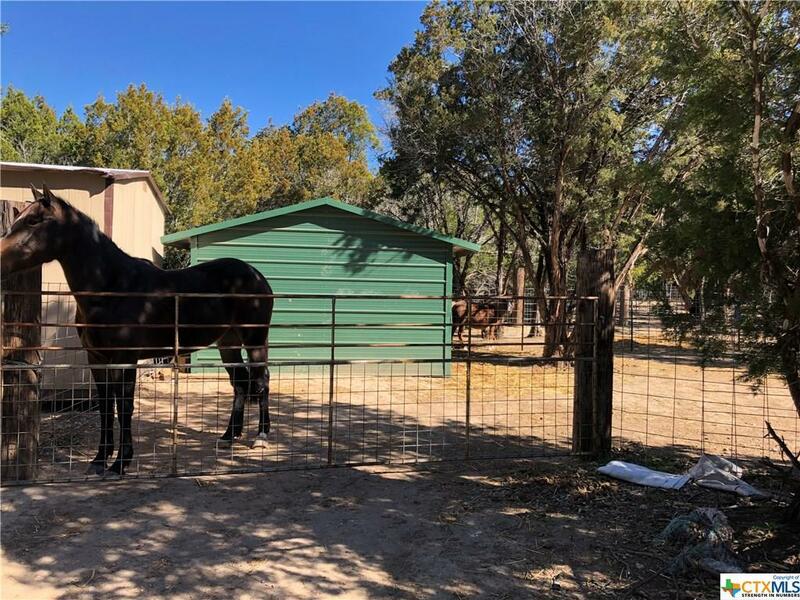 Looking for a quiet get away, to relax or just hunt, this secluded property, sits about 10 minutes from town, with plenty of locations to build your new home, or just enjoy the 1 bedroom hunting cabin, with all you needs, from the kitchenette and living space. 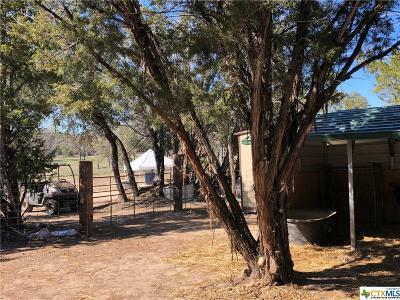 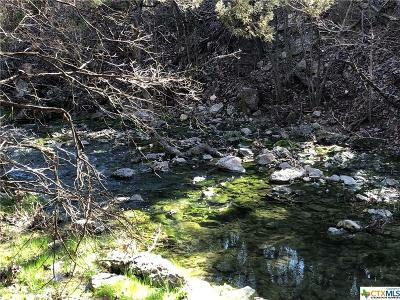 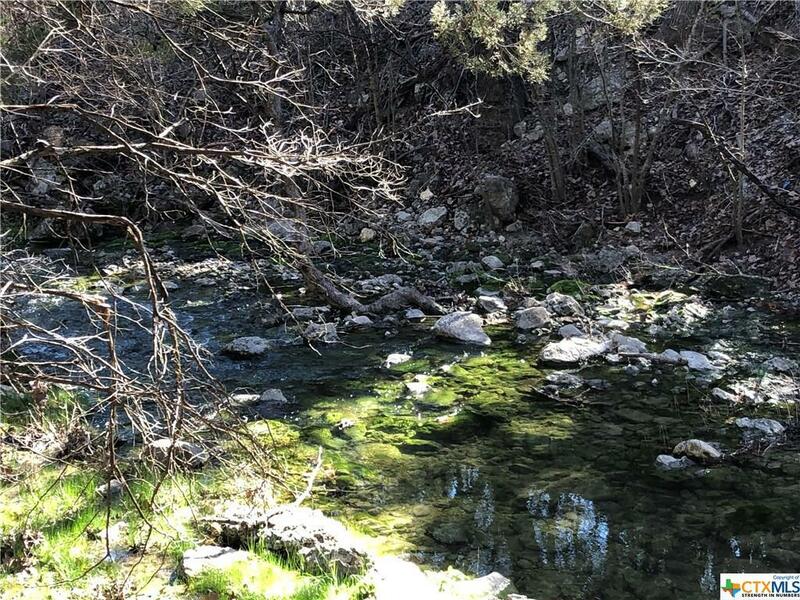 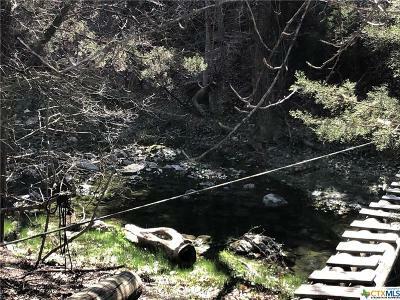 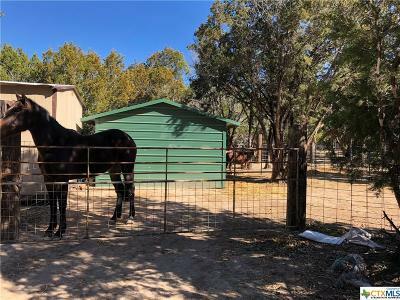 Property has plenty of mature trees and a beautiful wet weather creek that runs on the backside of the property. 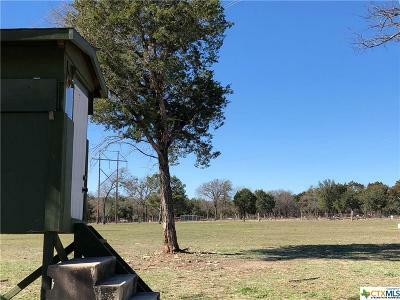 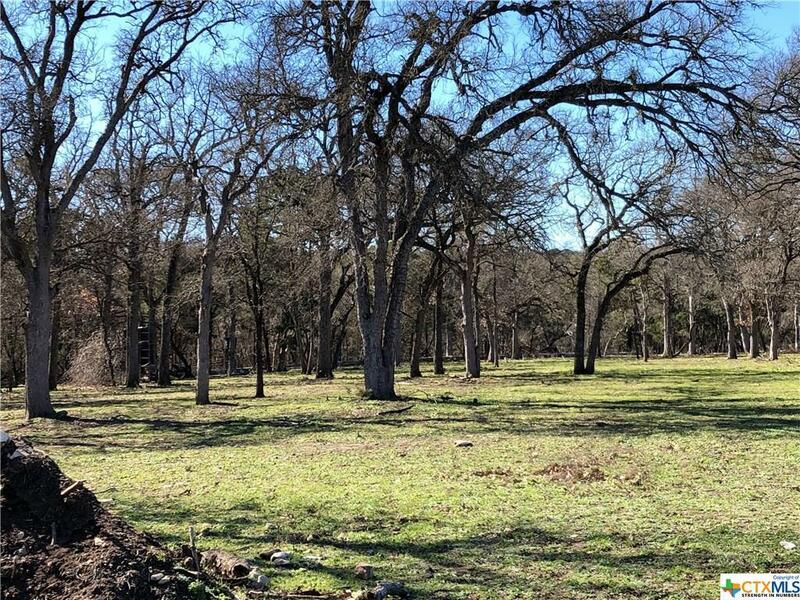 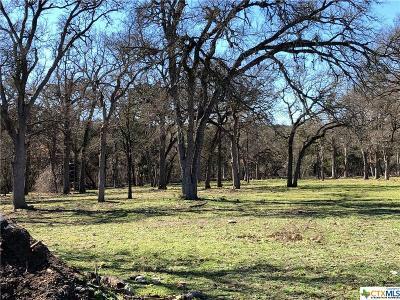 There are multiple spots to set your deer stand on this property, where you will be pleased with at least 4 deer per season. 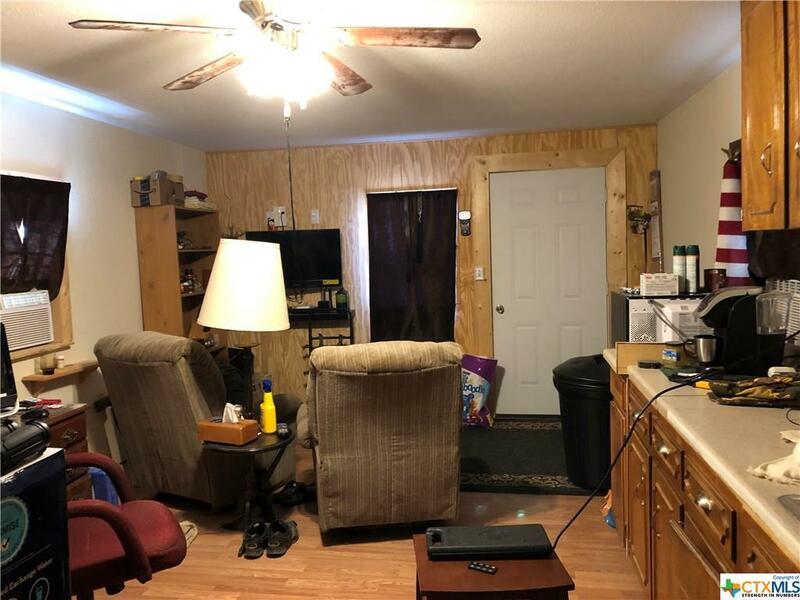 Give me a call to schedule a showing. 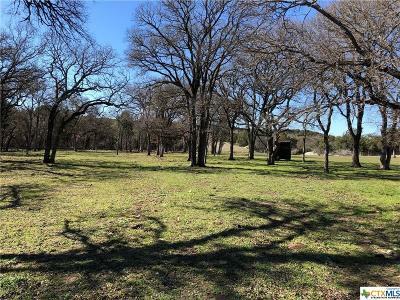 Directions: From Lampasas: Go Hwy 190e, About 9 Miles, Take A Left Onto Fm 1715, Drive About 1/2 Mile And Take The Left On Pr 3090, Property Is On The Right.